* Total number of reviews and star-ratings are based on data collected during the time period Climate Control Systems Inc has been using the ReviewBuzz system and may not directly match the data found on each public review site. Nick did a really great job fixing my problem!! Honest and dependable. Two quality which are far lacking in today’s society. Thanks for coming out on a Saturday and getting us cool again! He was very kind. Assured me everything was in working order. Jamie was right on time, very friendly and professional. Answered all my questions and did a thorough check of my system. Much appreciated. They were here today and although did not check on the AC unit because of the cold, it did check out a possible leak in my attic and told me where it was coming from. He was very helpful. Thank You David and Nick for your great service. Always a very knowledgeable and friendly service!! Nick with Climate Control serviced my heat pump today and did a great job as usual. Always on time and very professional. Thanks for making our check up so pleasant and easy. 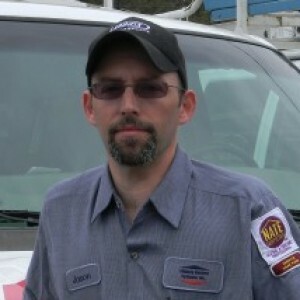 Jamie B. visited to perform the service on my oil furnace. Jamie was very polite and he quickly completed the maintenance service. I recommend Climate Control, as I have never been disappointed in their services! Jason was very quick to respond and was able to detect the problem. Ordered parts needed before he left. Very pleased. Jason is awesome. I feel like this is a company that really cares about their customers. Great Service. Jason made certain by calling later to make sure everything was working properly. 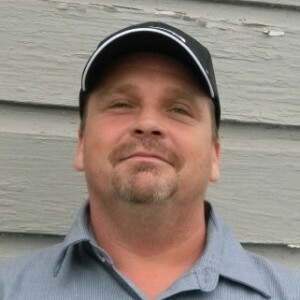 Thank you, Matt B., for the great service and helpful information you provided! Climate Control Systems Inc Team . Customer service is always a top priority at Climate Control Systems Inc. Our BBB Membership rating is like a badge of honor as we continuously strive to provide the best experience for our clients.